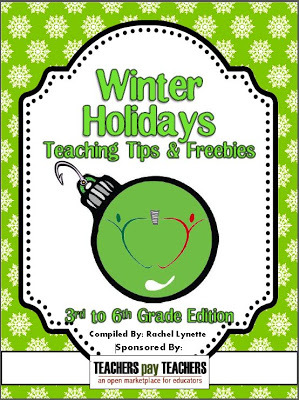 A Gift for You, The 2012 Winter Holidays Tips and Freebies Ebook! Winter Holiday Tips and Freebies Ebook – A Gift for You! 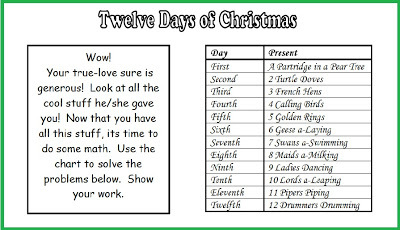 Winter Break Scavenger Hunt FREE Twelve Days of Chirstmas Math Word Problems 20 Thanksgiving Writing Prompts Free Halloween Activity Ideas Ebook! Wow! I've been collecting "fun" stuff for Christmas and here it is all in one package! I've only made it through the first 11 pages and downloaded almost everything! Thanks to all!! I know what I'll be finishing tomorrow while hubby is watching football! Well done, Rachel! 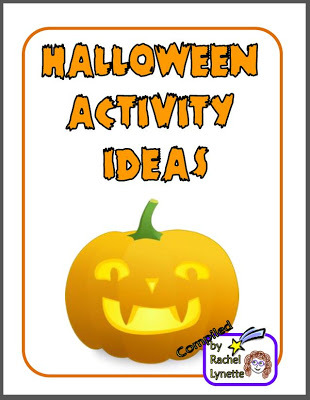 I love how you made them into separate books this year. Just sent my sister this link. Glad to be included in 1/2. THANKS! I have already downloaded the coolest prodeucts and found 3 new stores to follow!